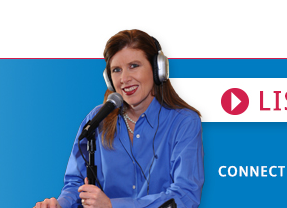 Mom Talk Radio, the first nationally syndicated radio show designed for mothers, has quickly become a go to source for moms to receive advice on food, parenting, children and recently even embryo adoption. Sarah Angrisani, an embryo adoptive mother, joined the show earlier this year to tell about her journey through infertility, hearing about embryo adoption for the first time and why she chose such a unique family building option. Today, Sarah and her husband have two children, both born through embryo adoption. To hear the entire interview with Sarah, please visit MomTalkRadio.com. The interview starts at the 5:25 minute mark.